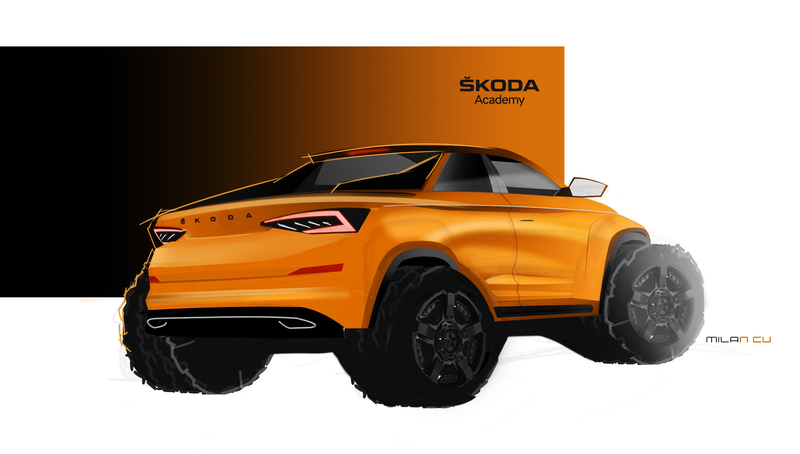 The ŠKODA KODIAQ as a sporty two-door pick-up? Yes, that is the car dreamt up by students this year. The annual Azubi Car project is a chance for 35 students from the ŠKODA ACADEMY in Mladá Boleslav to come up with their own car. 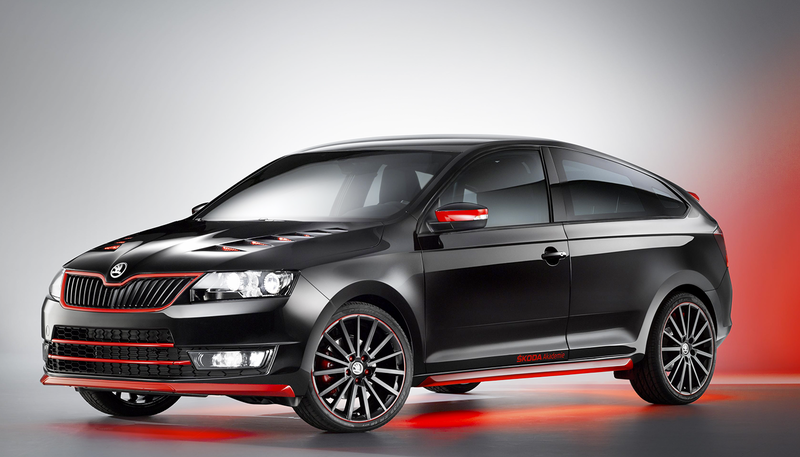 They are assisted by seasoned designers and engineers who work for ŠKODA. 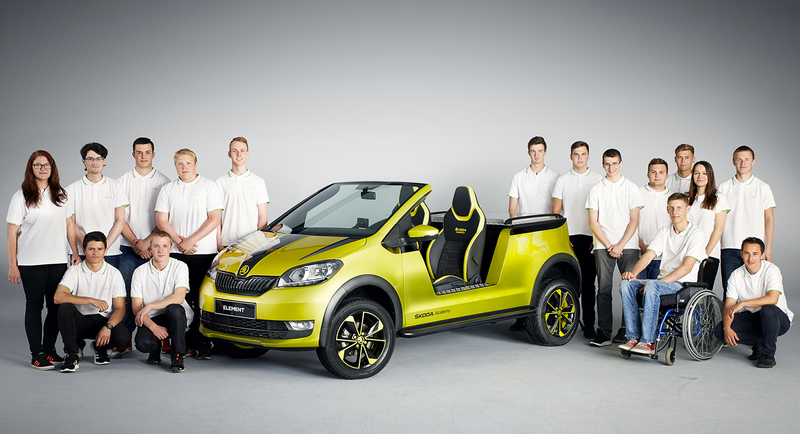 The carmaker’s designers, including the head of ŠKODA Design, Oliver Stefani, were the first to make time for the students. 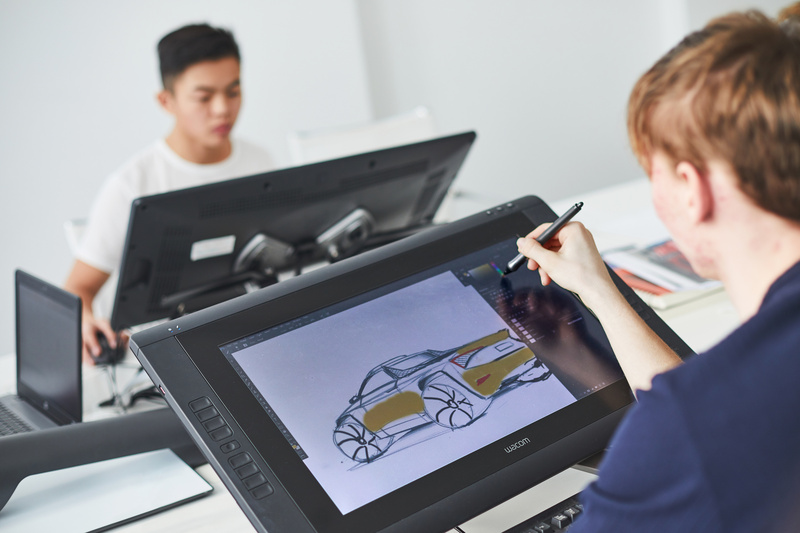 Under their guidance, they sketched what would be the car of their dreams. 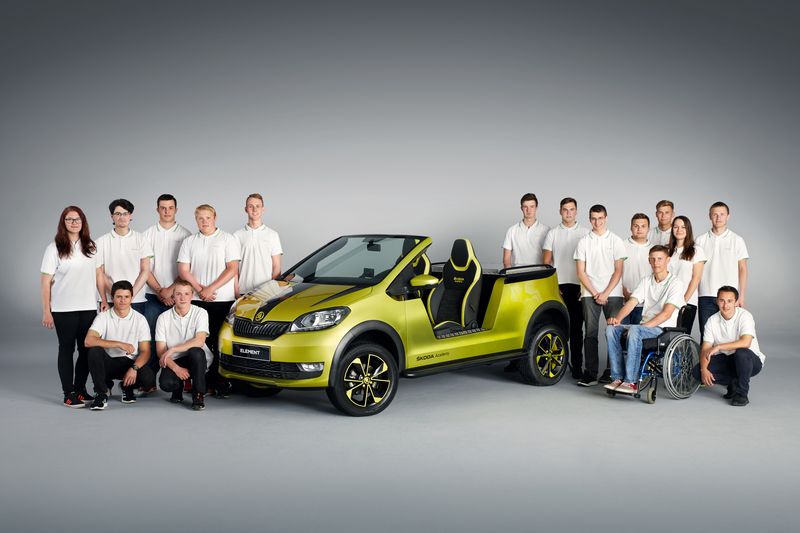 This year, the students – who specialise in different fields – decided that they would base their car on the popular ŠKODA KODIAQ SUV. They will transform it into a two-door pick-up with sharp accent lines and massive wheels. 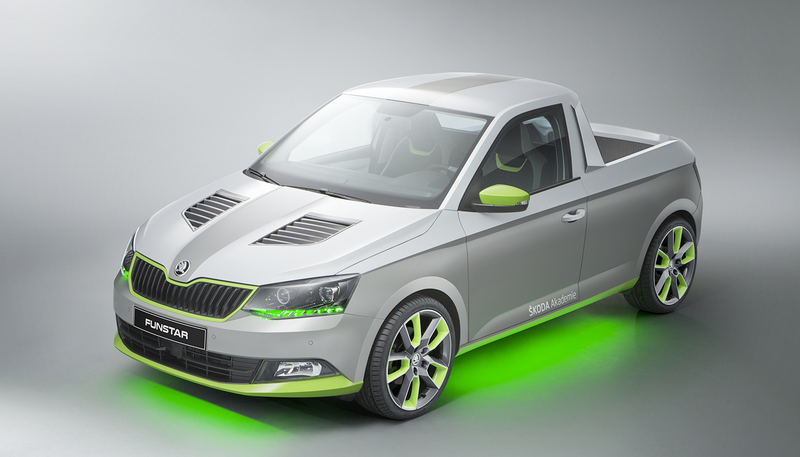 The first project and the first open ŠKODA competition after many decades. The “Little Bruiser” as it was called, had to win its place in the sun and create the Azubi Car project’s good name in ŠKODA. And that’s what it did. 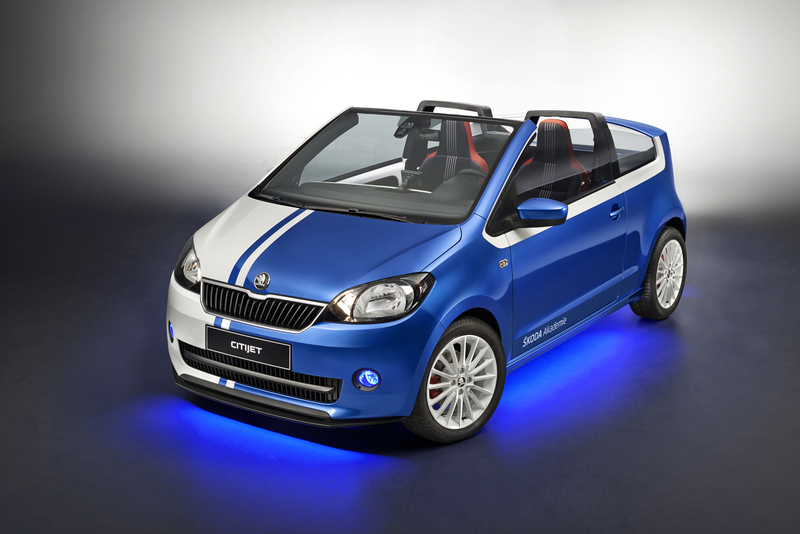 The students decided to build a stylish convertible based on the base model CITIGO. Inside, two seats; outside two colors - blue and white. Blue alloy sports wheels were also painted in blue and the car featured a hand-manufactured rear spoiler and a two piece exhaust. This sporty treasure ran its 1.0 MPI gas engine at 55 kW of horsepower. The second year is perhaps a difficult position to be in, because the year was full of expectations that the second year’s result would outperform the first’s. Students did the best they could however, when they created an entirely new car. Courageous, original and playfull, the FUNSTAR took breathes away. A courageous design study, a fierce and unconventional sports car. Experts and journalists were profuse with their praises, and unanimously proclaimed that coach builder pickup really did suit the FABIA. The icing on the cake was the sound system which performed famously at 1,400 watts. 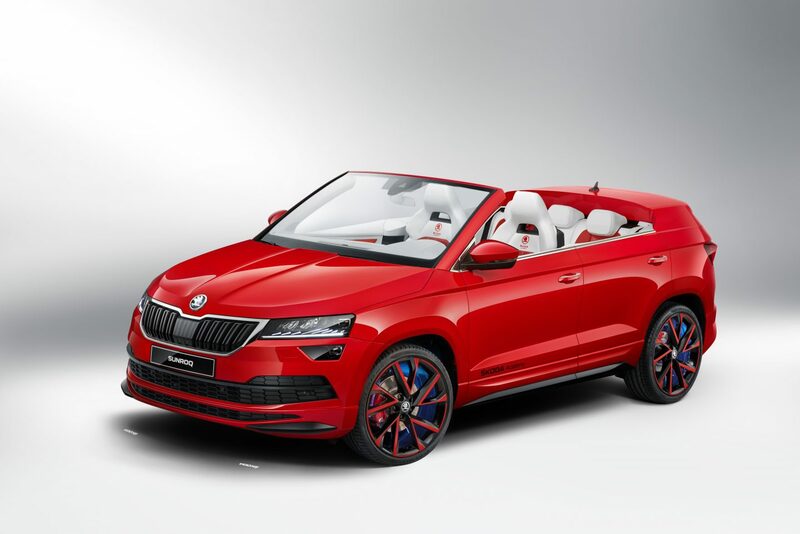 The ŠKODA FUNSTAR became a hit on social media sites. The third apprentice vehicle in line could not afford any hesitation - the apprentices spent an unbelievable 1,300 hours on the ATERO model. The over-4 meter coupe was based on the RAPID SPACEBACK model and the rebuilding was slightly larger than the previous two vehicles. Since the roof of the car sloped earlier than the original model, it was necessary to remake both the B and C pillars, or alternatively, the size of the doors. But the result was worth it. 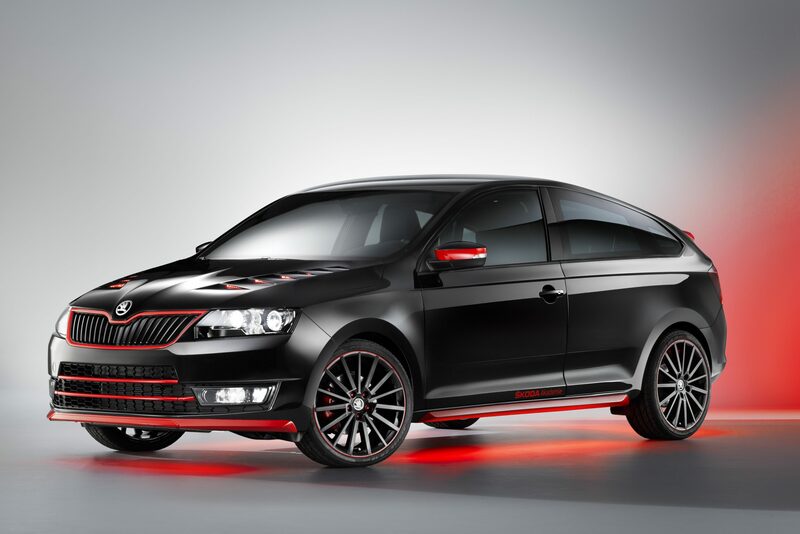 The ATERO is fantastic, very emotional coupe which radiates every passion for cars that is in the ŠKODA brand. It must be said that the concept of dreams wasn’t even lost on the market either. 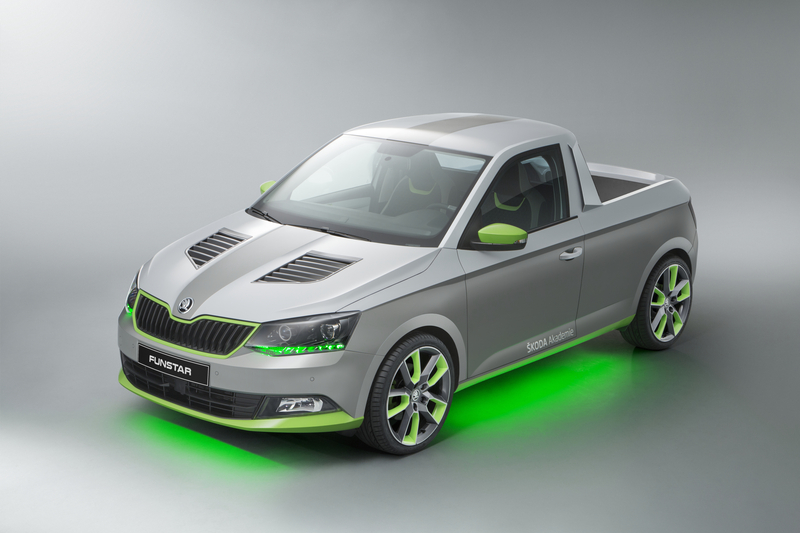 The ŠKODA ELEMENT is based on the smallest model offered by ŠKODA, the CITIGO, and is powered by an electric motor. It allows 100% relaxation in the countryside or at the beach. The ELEMENT also has a refrigerator as well as a 108 cm (diagonal) TV, which is located on the lid of the fifth door. The fifth Azubi Car fuses the popularity of SUVs and the sense of freedom you get from driving with the top down. You can almost smell the sea and feel the sun and beach every time you look at it. 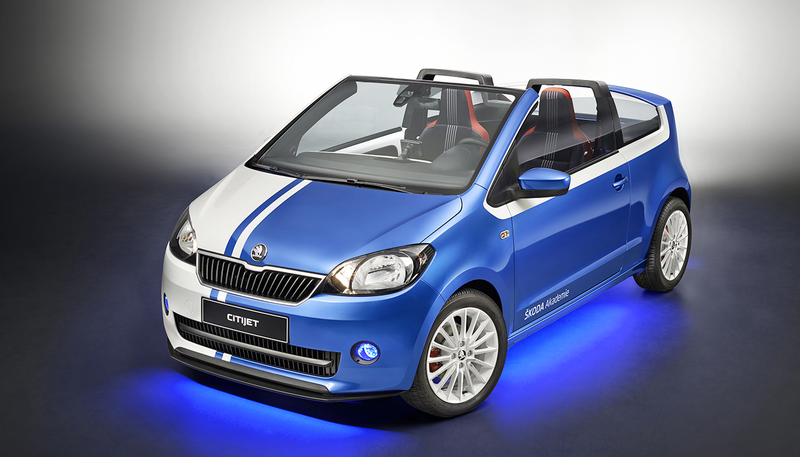 Welcome to the SUNROQ, the student-built convertible based on the KAROQ.